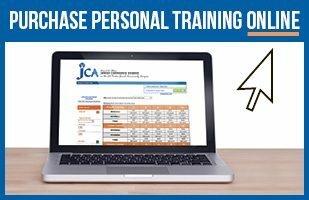 Excellence in fitness and so much more - discover what makes the JCA so special. 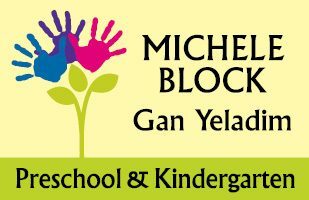 Michele Block Gan Yeladim Preschool and Kindergarten provides the best early childhood education in Jacksonville. 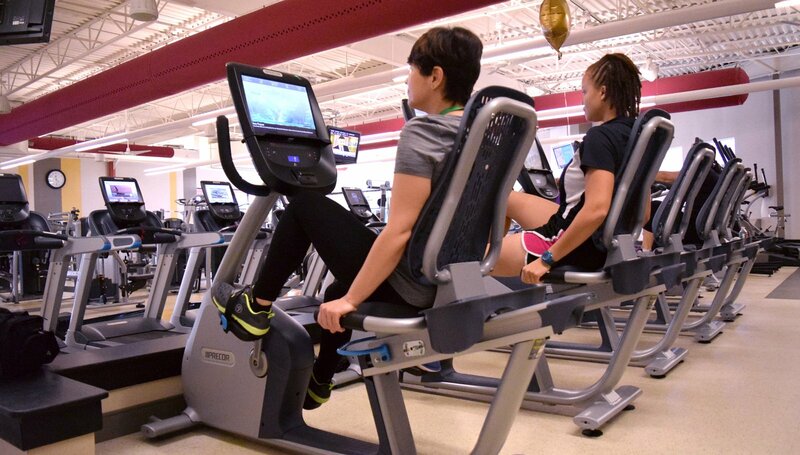 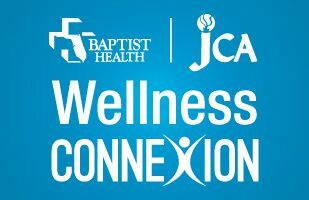 The JCA's Fitness and Wellness department features a wide array of group fitness classes, as well as all the latest fitness equipment. 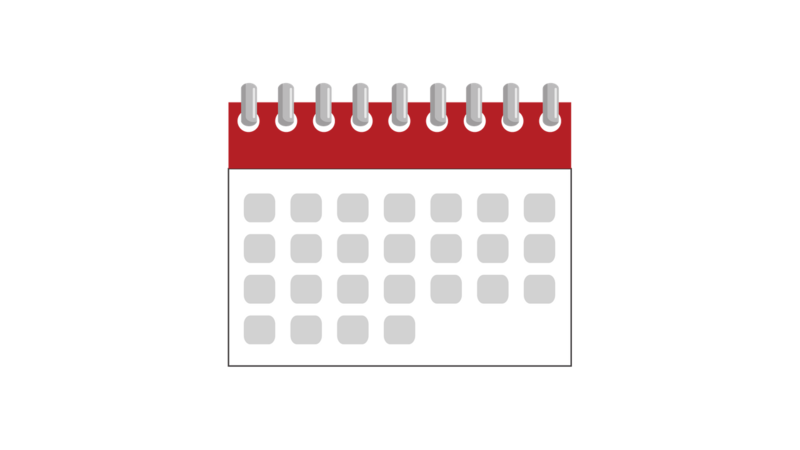 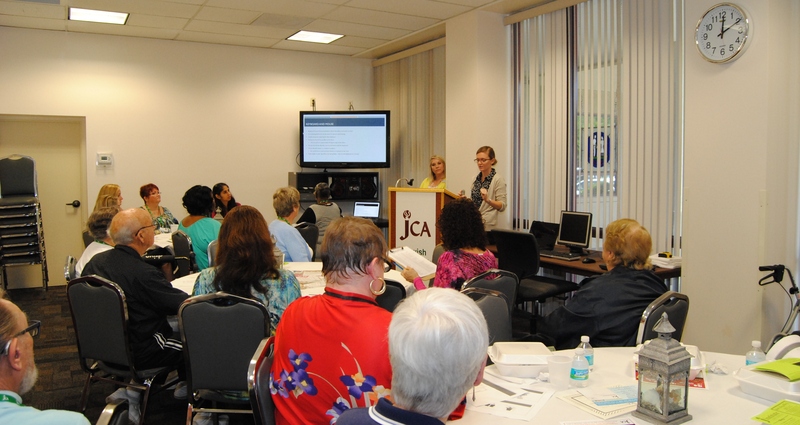 The J Institute provides fascinating lectures and classes focused around enriching your life. 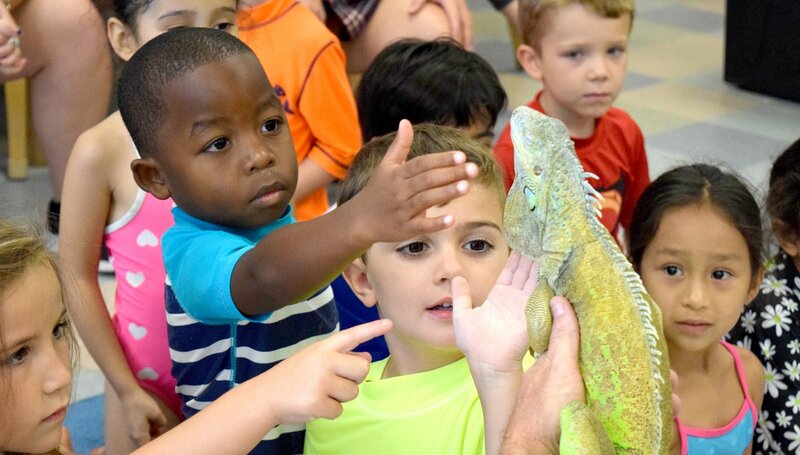 JCA Summer Camp offers an awe-inspiring summer experience for children of all ages. 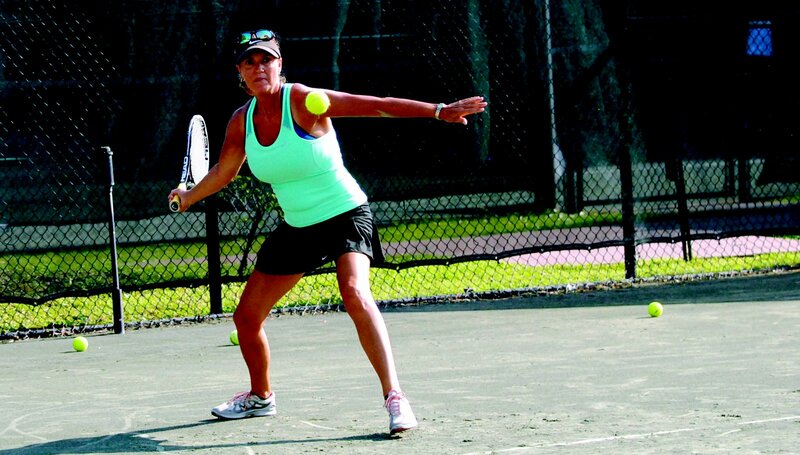 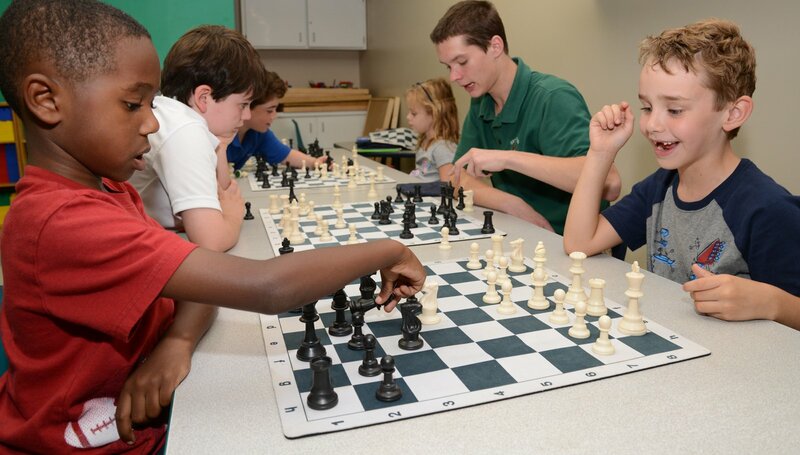 The JCA's Sports and Recreation department offers all kinds of sports clinics and leagues for different age groups. 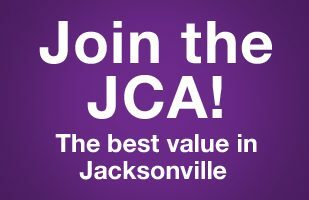 The JCA's Youth Services department offers the best after-school program in Jacksonville. 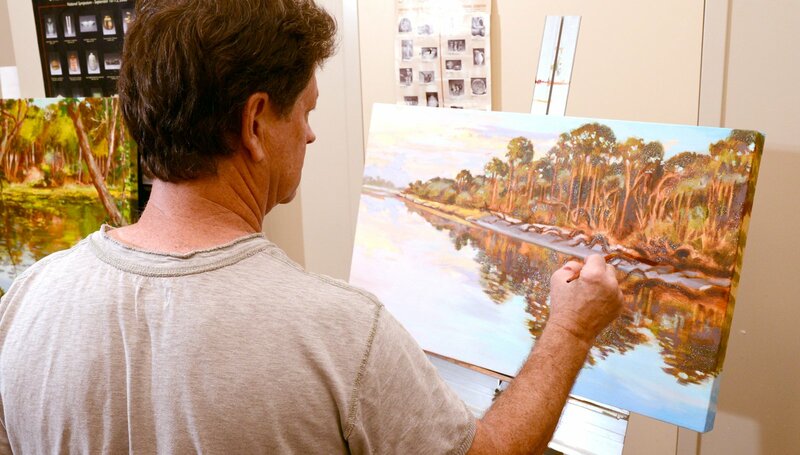 The JCA's Arts and Culture department offers art classes for all styles and skill levels. 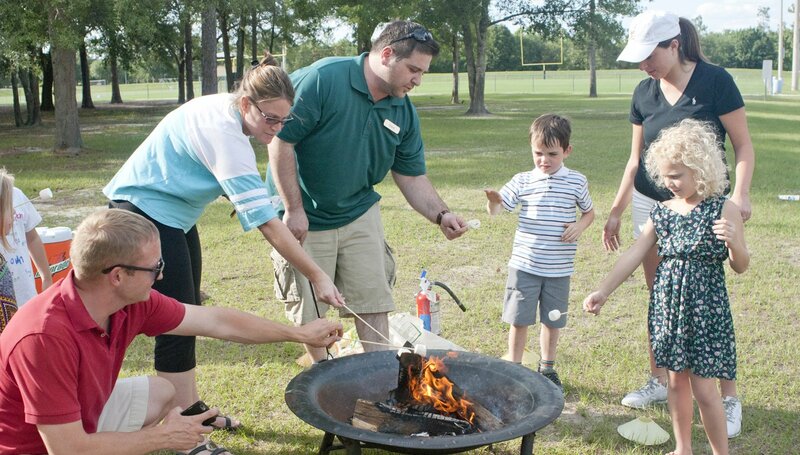 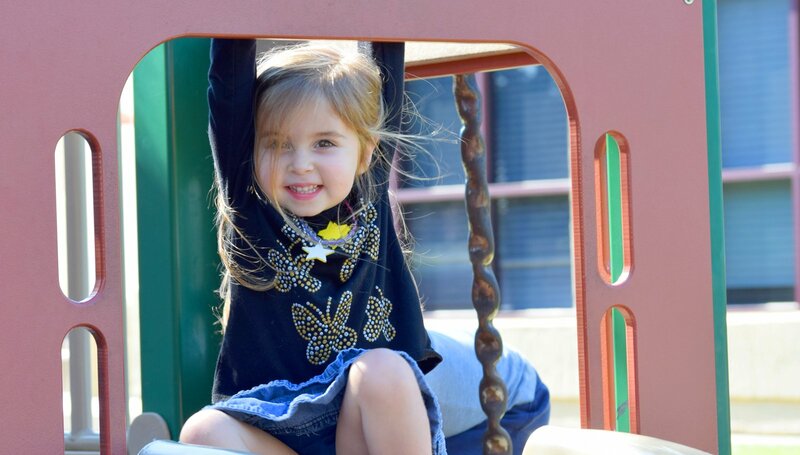 The JCA's Family Programming department helps make family time even better. 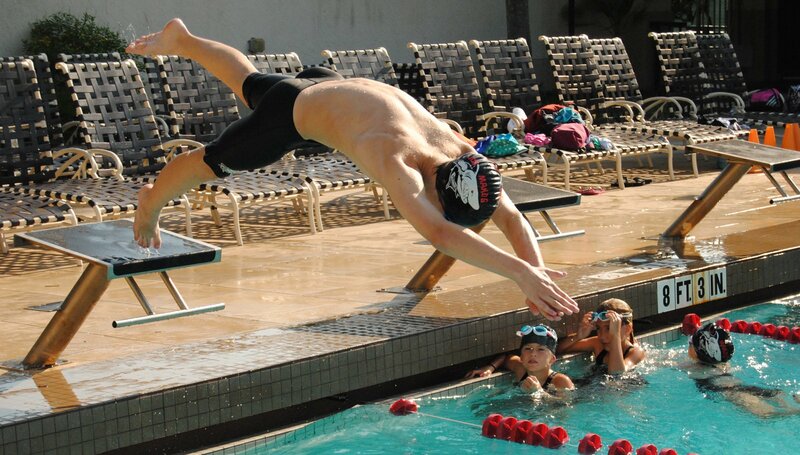 The JCA's Aquatics Department offers programs for all levels of swimmers - from beginners to experts. 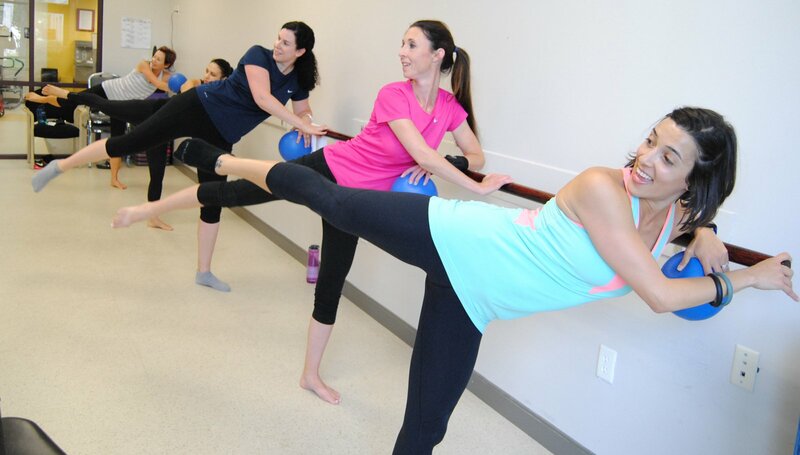 We’d love to show you what we have to offer!